Nice little route to get the legs moving. Toilets and drinking fountain available at the start. Possible to go to gas station for water/ snacks at Wong Nai Chung Gap if needed. 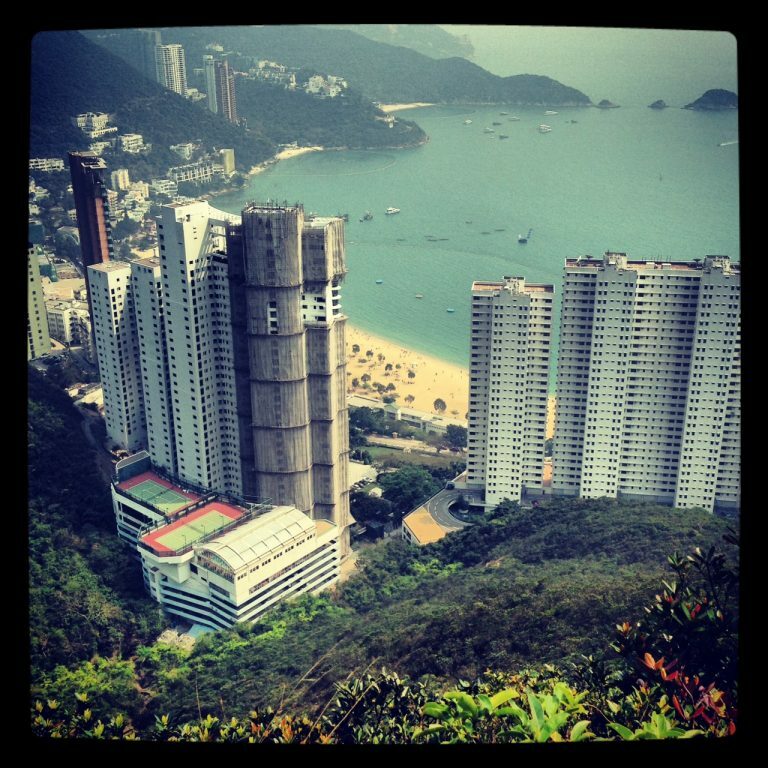 Great restaurants, showers and toilets and cafe’s available at Repulse Bay. From Central Exchange Square bus Terminus, get the bus no 15 that goes up Stubbs Road. Get off at Wan Chai Gap Road. Start from here.